This summer, I am going out on a limb and trying a new event. 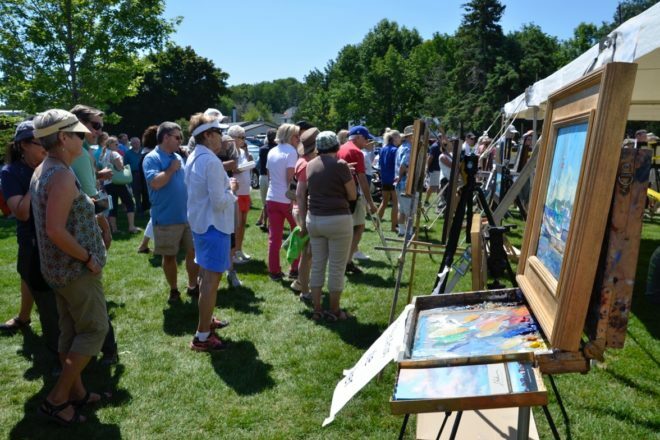 I am honored to have been invited to the Door County Plein Air Festival in Fish Creek, Wisconsin. This event is attended by fabulously talented artists and enthusiastic art appreciators. 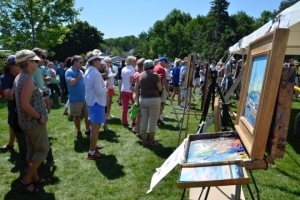 We will paint picturesque Door County for one week, then display our art at the Peninsula School of Art venue for the exhibit. Meanwhile, Cactus and the boys will be at the family cottage in Sault St. Marie, Michigan. They will drive to Door County to join me for the weekend festivities before we head home to CO. If you are in the area, please consider joining me! I have heard it is a wonderful week, and I look forward to seeing and painting the area!